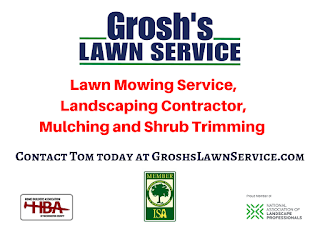 Contact Tom today at GroshsLawnService.com to schedule your landscaping consultation. Thank you for sharing this post. This is very helpful to all the readers. 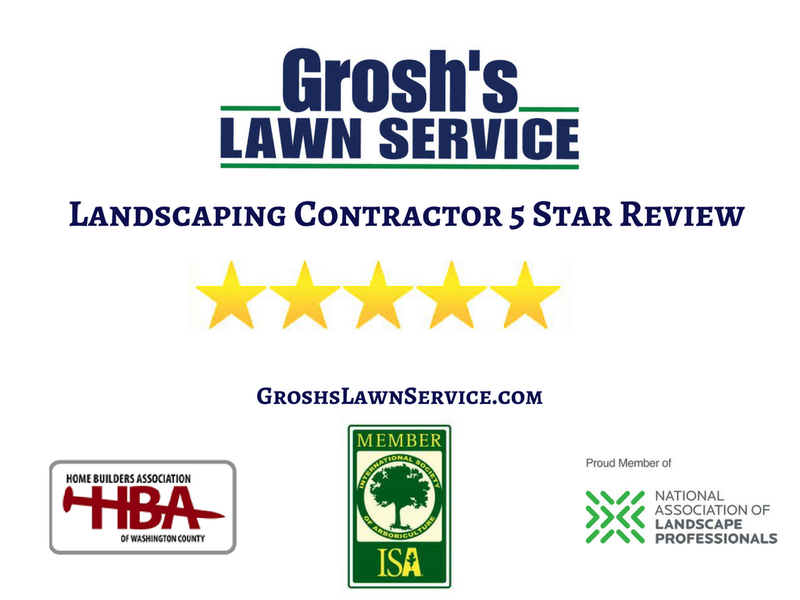 If you need assistance, you may visit Lawn Service Clermont at https://www.lawnserviceclermont.com/. 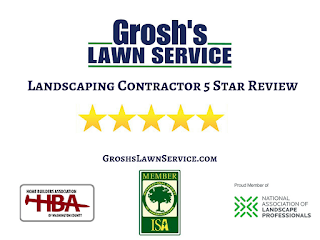 Lawn Service Clermont in Florida offers services like yard clean up, lawn care service, hurricane and tornado clean up, and fall and spring clean up.